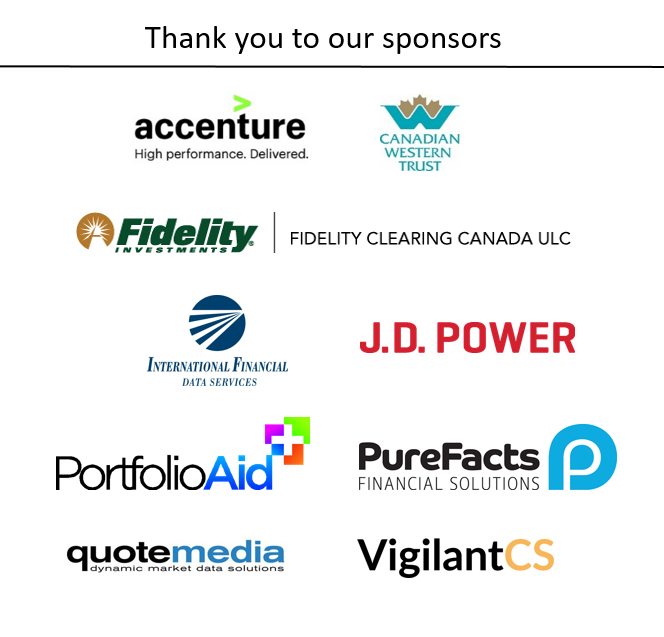 The 2019 Compliance and Operations Symposium was held in Toronto on April 3, 2019. • Cyber Readiness: Where are your Vulnerabilities? For the 2019 agenda, please click here. 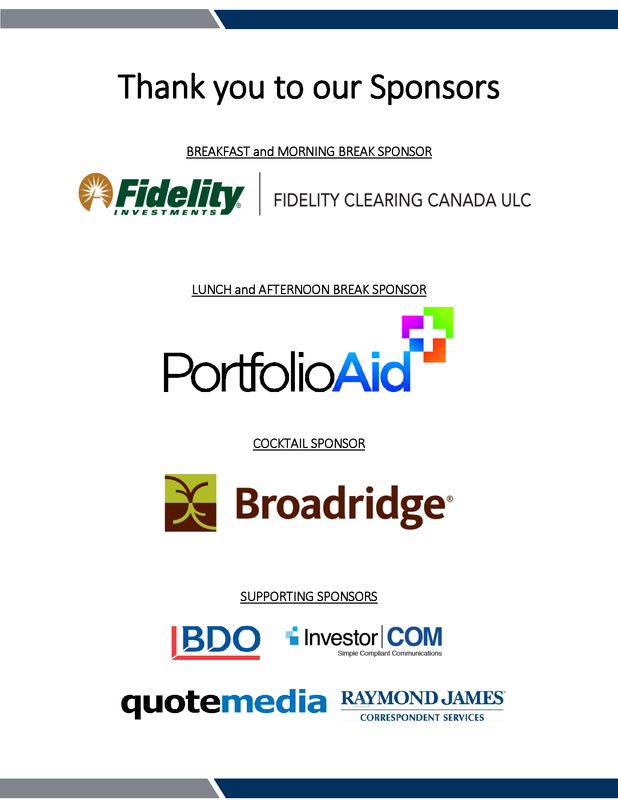 A full-day event of perspectives on topical issues impacting compliance and operations professionals within Canada’s securities industry. FEATURED SESSION: The event featured a fireside chat between IIAC President and CEO Ian Russell and IIROC President and CEO Andrew Kriegler, who will provide perspectives on the key regulatory themes affecting IIAC member firms and their clients. For the 2017 agenda, please click here. This annual full-day event offers an opportunity to hear from industry professionals about practical and solution-driven discussions about current policy and regulatory issues affecting small and independent dealers. Participants at the 2016 IIAC Small and Independent Dealers’ Symposium heard from industry experts about a variety of topics including the advantages smaller firms enjoy over less nimble competitors, particularly their ability to quickly adopt innovative technology to improve efficiencies as well as the client experience to gain a competitive edge. Presentation materials will be made available to IIAC members shortly. For the 2016 agenda, please click here. The 2016 IIAC Cybersecurity Conference was held June 14 in Toronto and featured an impressive roster of expert speakers who provided insights on key cyber issues, trends and challenges. On June 4, 2015, the IIAC hosted its first Cybersecurity Conference in Toronto. Click here to access a recap of the event, including the session synopses. For more information on the IIAC’s annual Cybersecurity Conference, please click here. Visit the IIAC’s Cybersecurity Resource Centre for more helpful information, tools and links to resources intended to assist firms in developing and maintaining their cybersecurity plans.